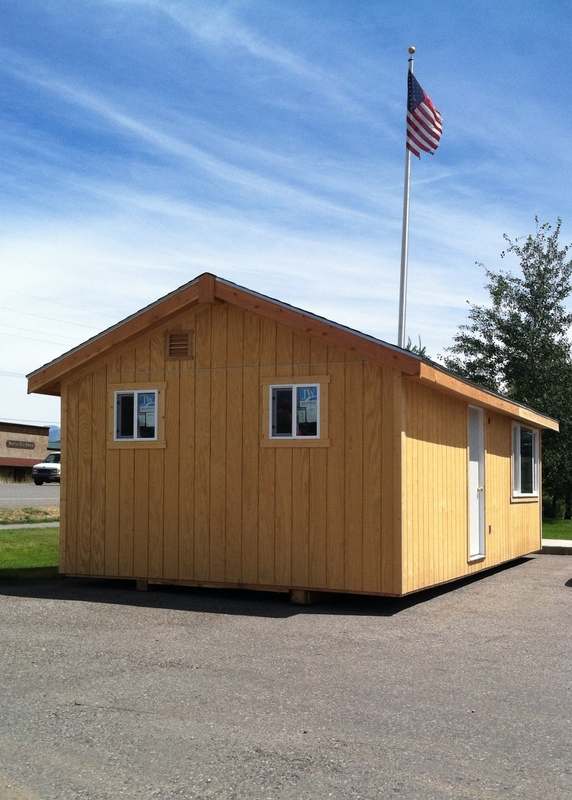 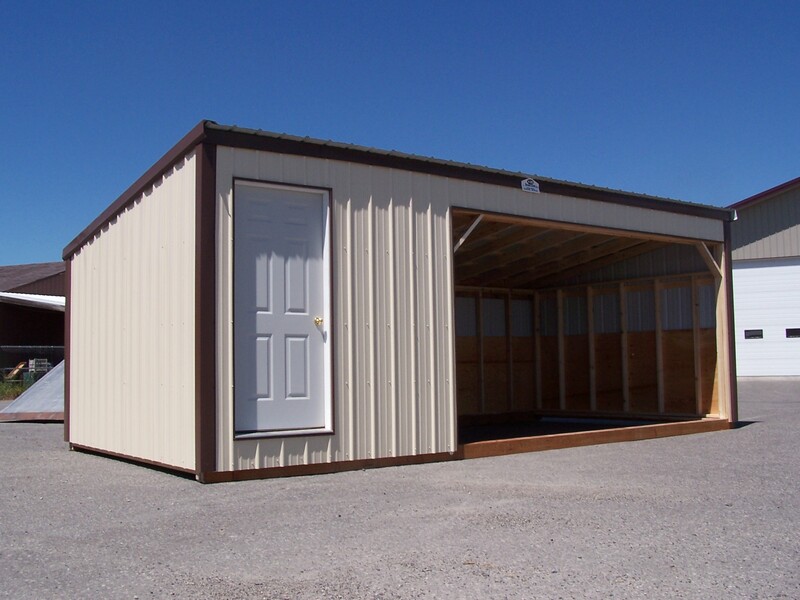 Portable Buildings - KB Building and Supply, Inc.
KB Building and Supply Cabins are quality buildings that fit a wide range of uses. 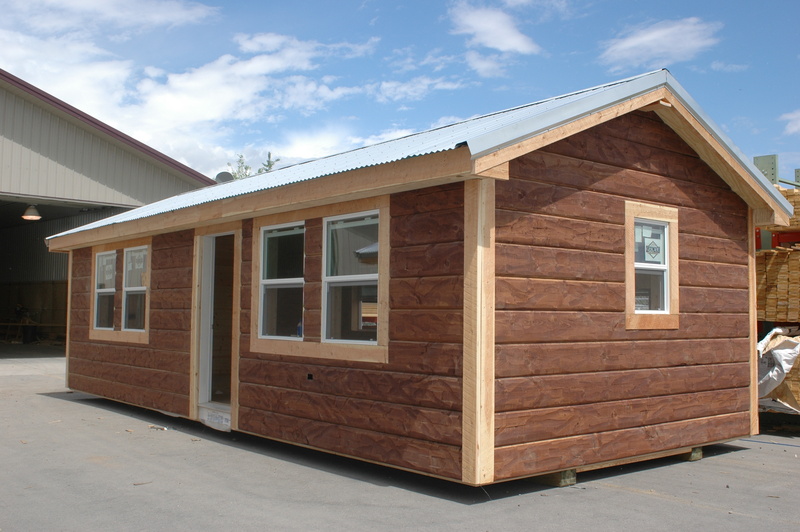 They are perfect for your vacation spot, guest home, hunting shelter, office/retail space, or even as an artist studio! 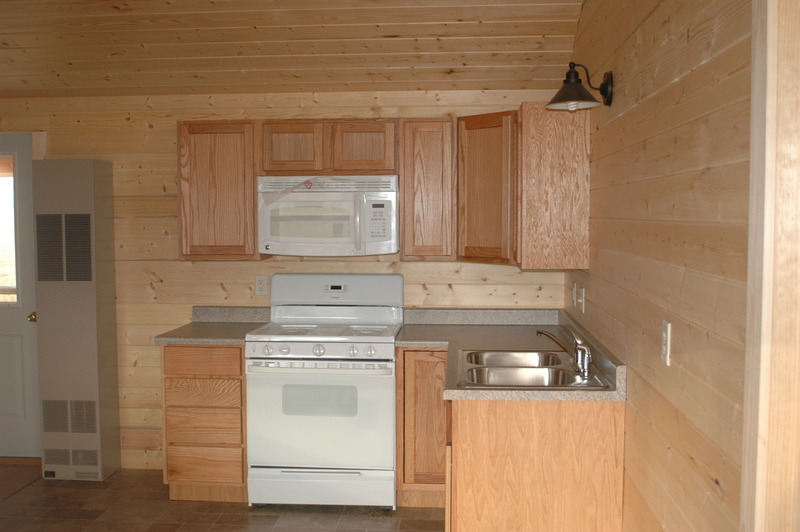 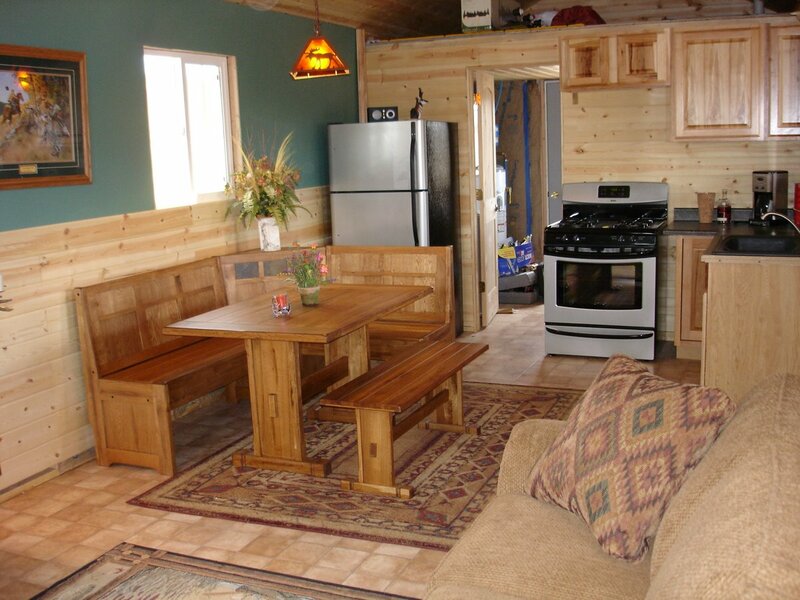 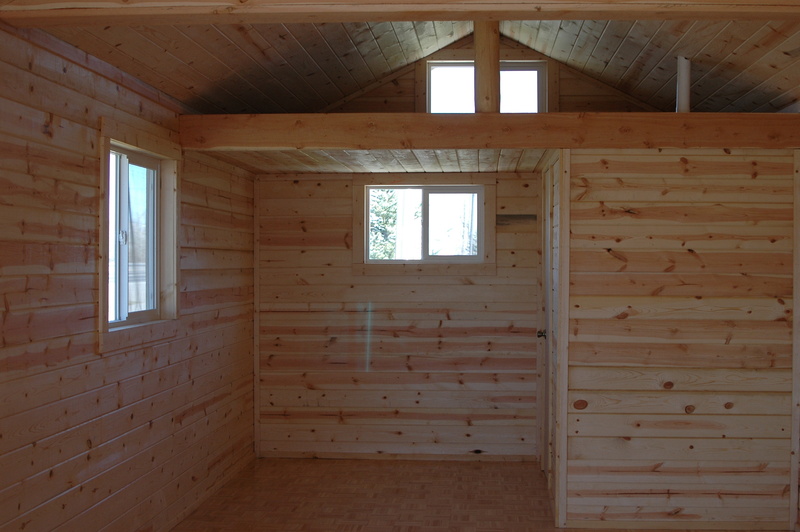 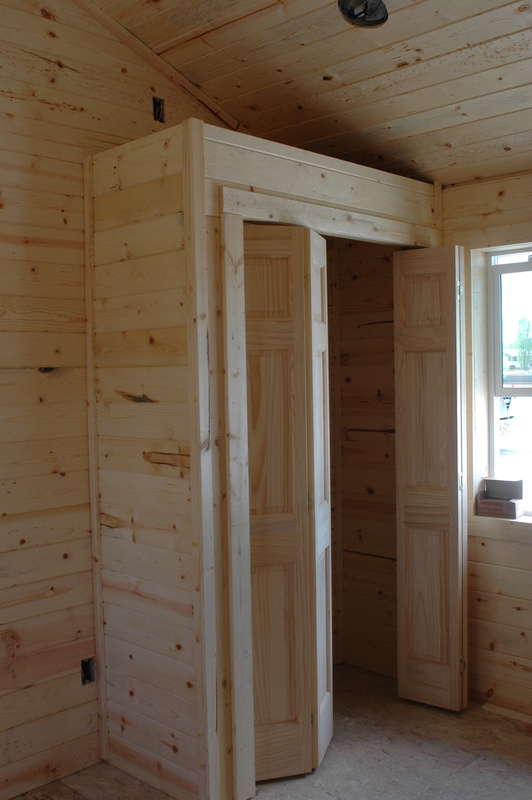 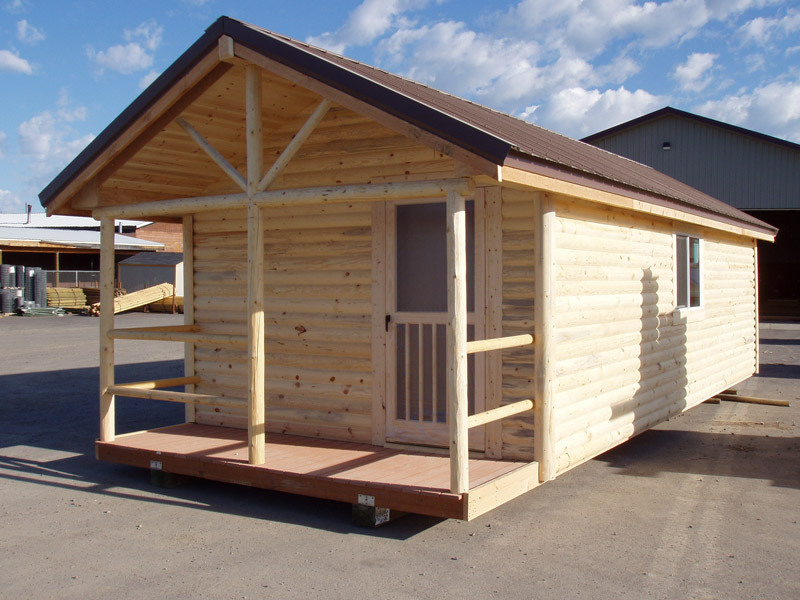 We work with you to customize the cabin to your specifications. 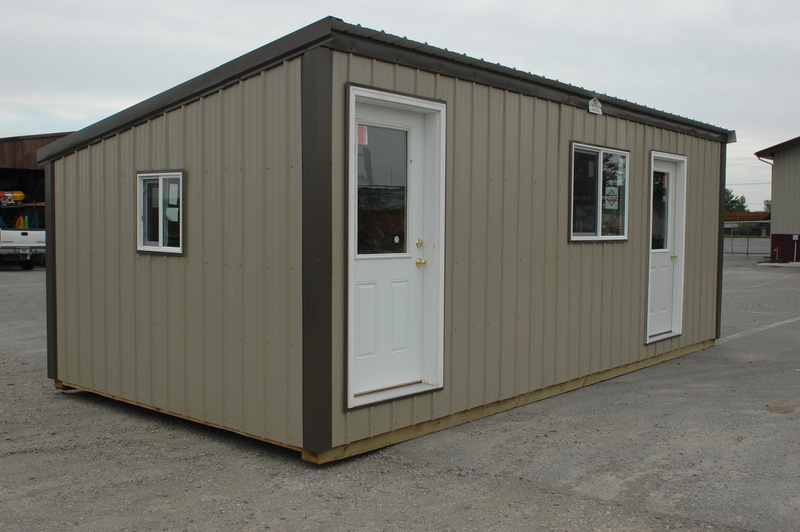 We can build you a model that is move-in ready or we can provide a standard model with any level of completion to meet your needs. 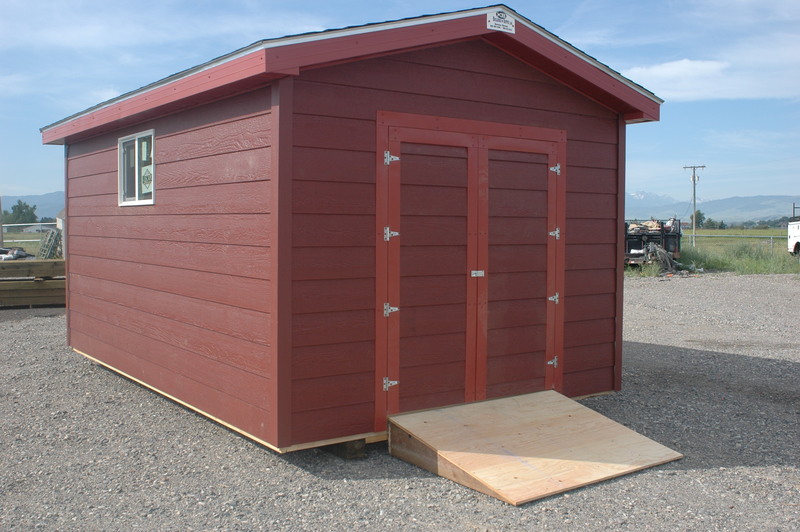 They are built locally and delivered to your accessible spot, ready for you! 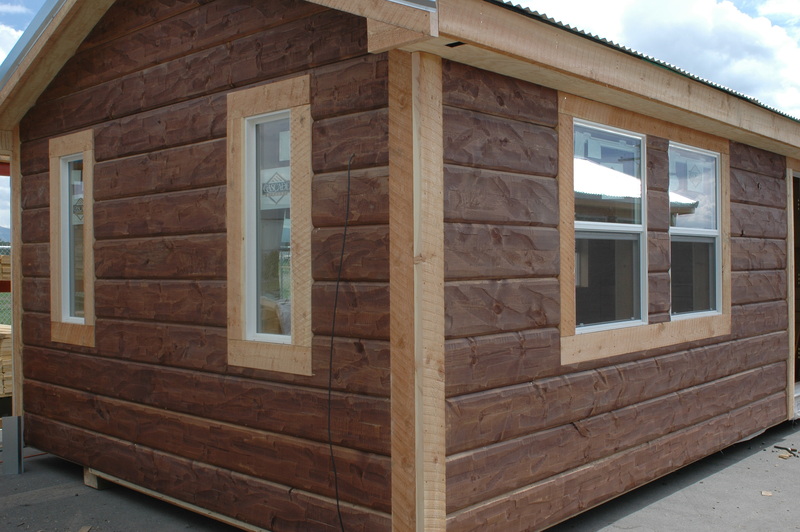 Call us to discuss or view our Cabins page to discover the variety of options available and how we can get you into a great building for an excellent value. 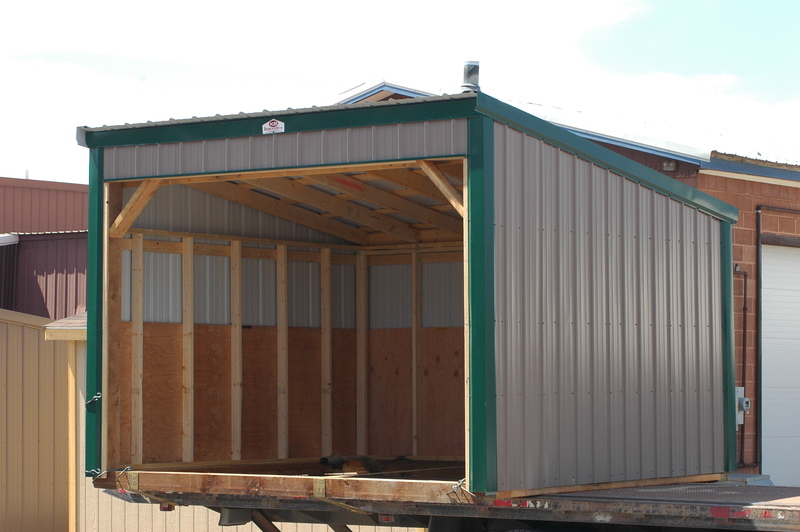 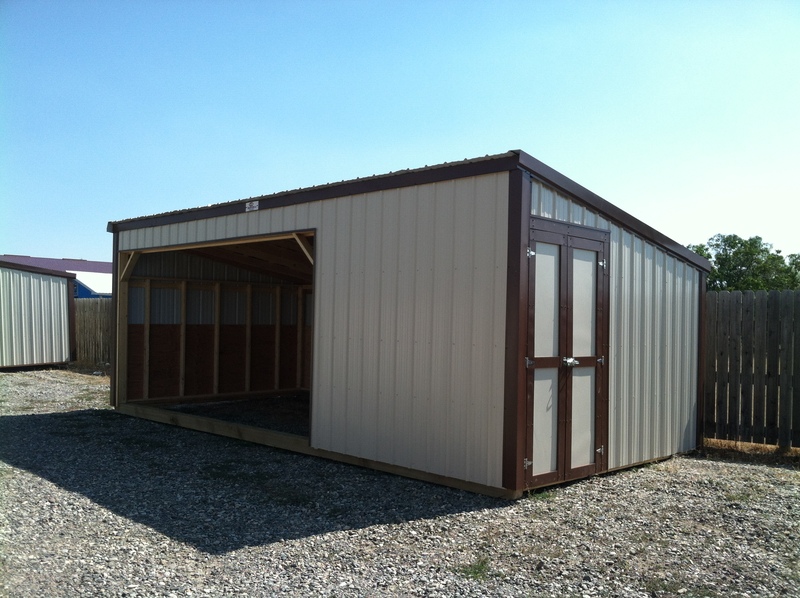 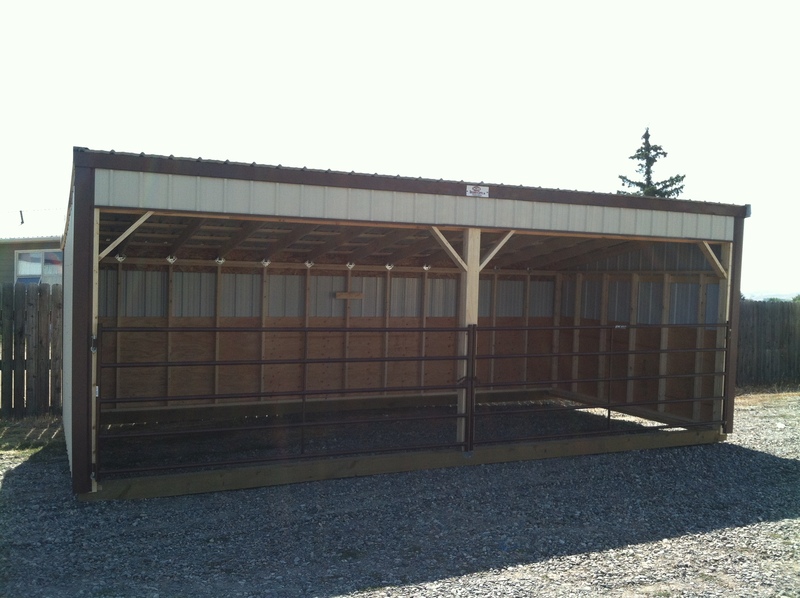 KB Building’s Storage Sheds are quality buildings designed for versatility. 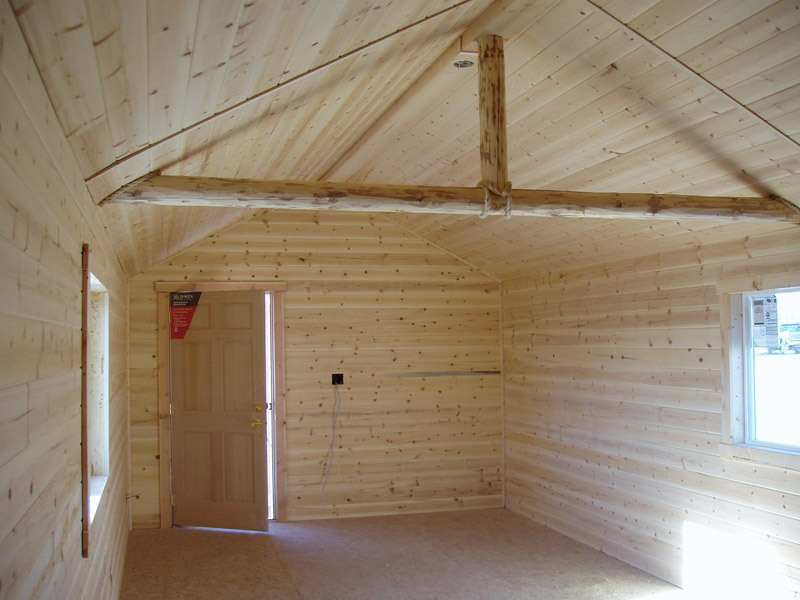 Built with longevity in mind our buildings are constructed on pressure treated timbers with a floor joist system and OSB flooring. 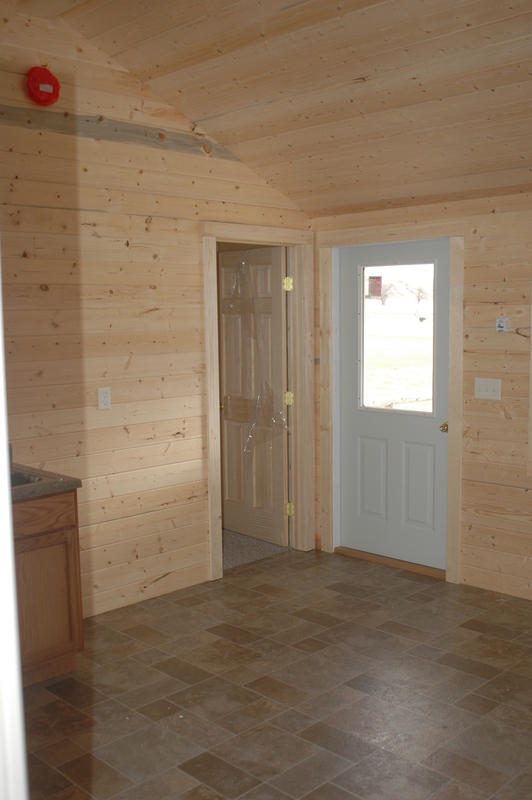 The walls are a 2×4 construction and finished with pre-primed smart-side siding. 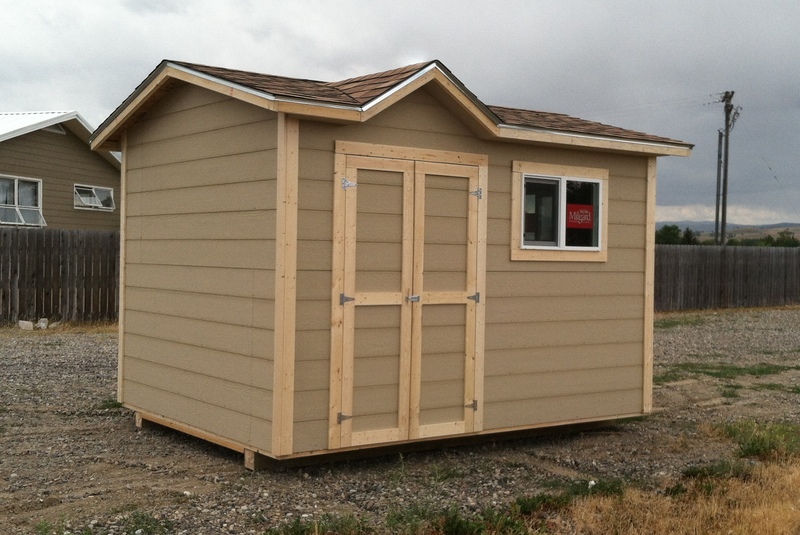 They include a 30 year architectural shingle roof and a double door for convenience. 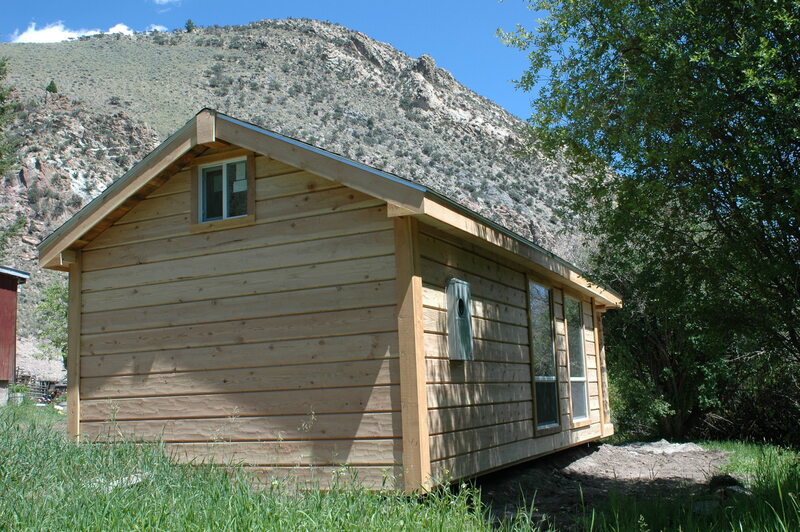 Many custom options are available to you such as pre-painted lap siding, cedar siding, metal siding/roofing. 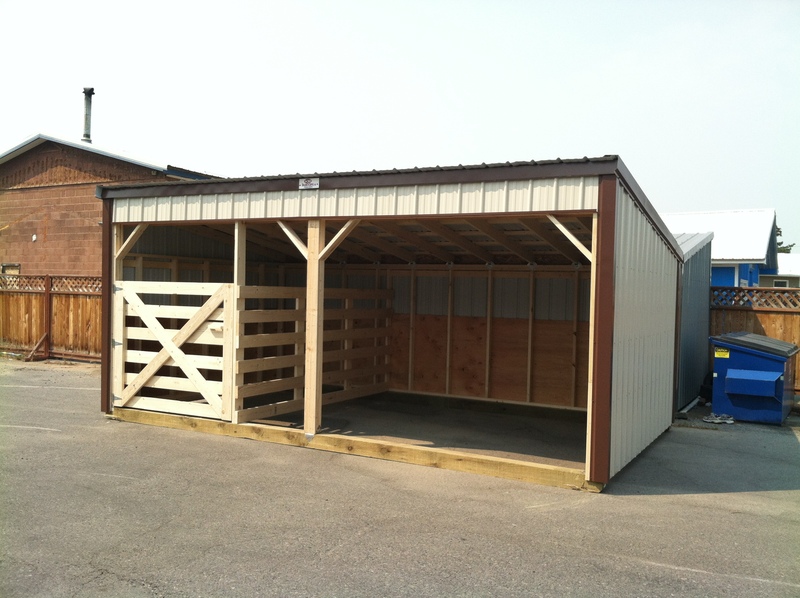 We can build shelving, work benches and also wire and insulate your building! 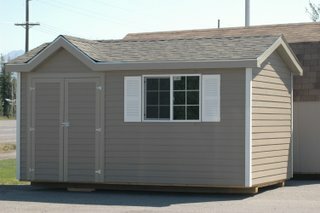 They are great buildings for lawn & garden, additional storage, extra work space and countless other uses! 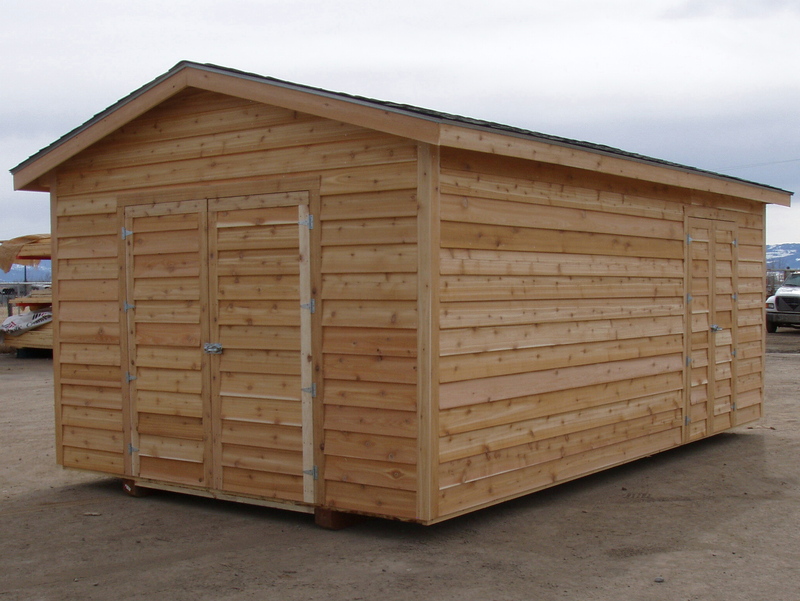 Contact us to discuss or view our Sheds page for all the possibilities for your building. 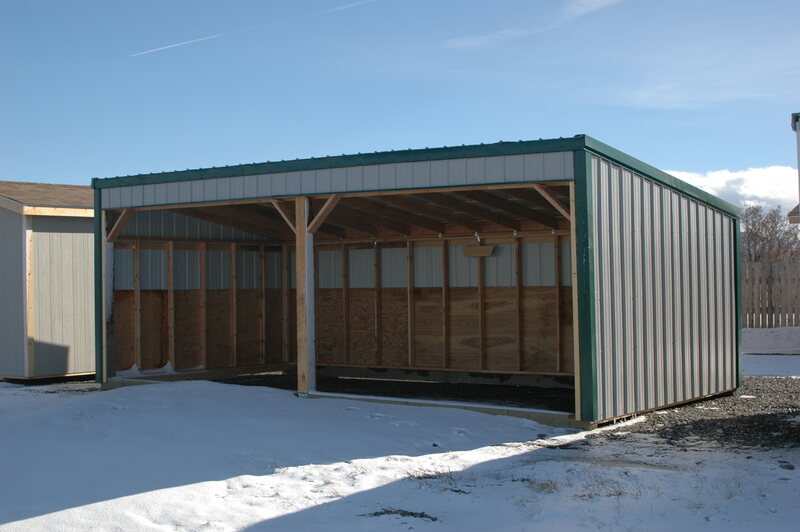 KB Buildings Range Shelters are an all-purpose portable shelter for your animals, hay storage or extra equipment storage. 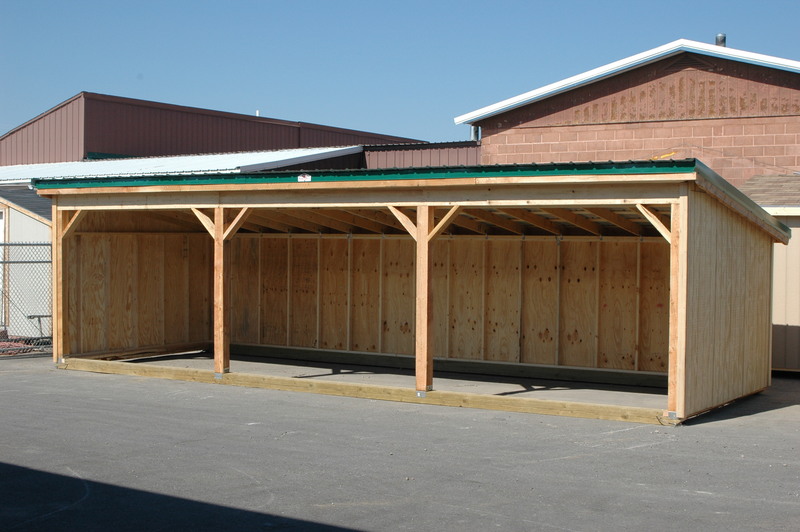 They are built on pressure treated skids with 2×4 wall construction and 2×6 rafters. 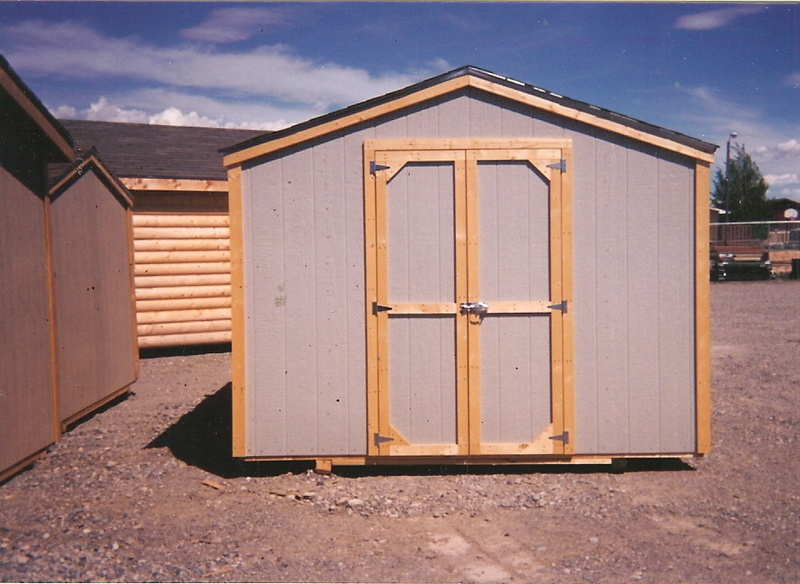 We offer a zero maintenance option which is a 29 gauge steel siding and roof. 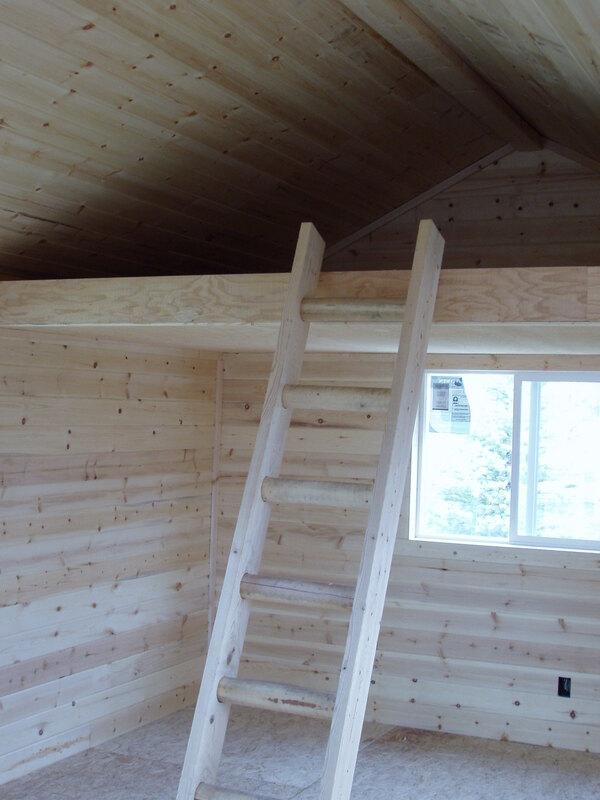 Your choice of 20 energy star rated colors! 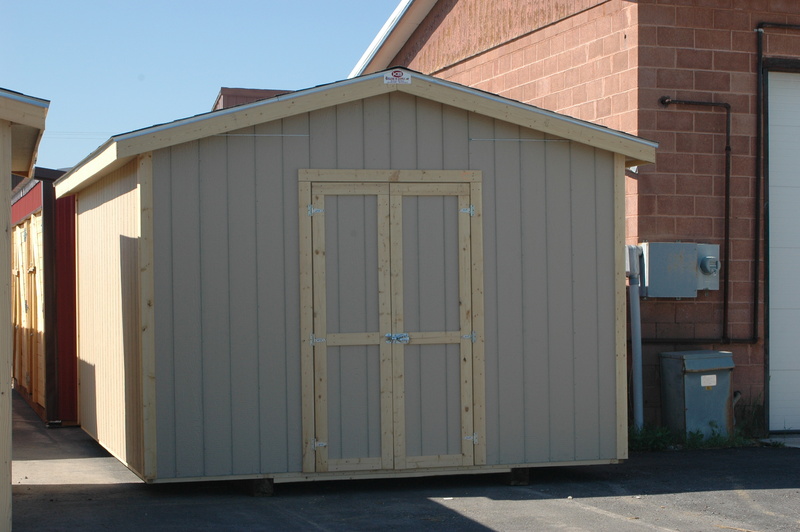 We also offer a wood sided option instead, where you choose a steel roof or asphalt shingle roof. 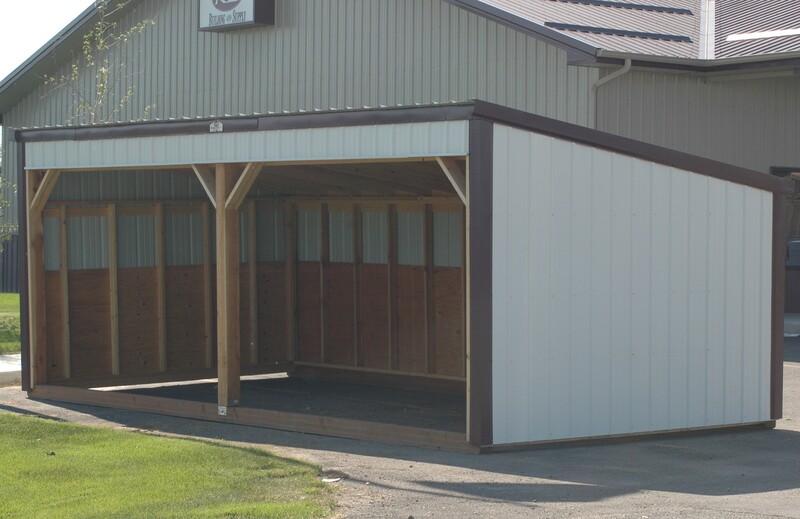 Add into your building a tack room, stall divider, gates or pull cables. 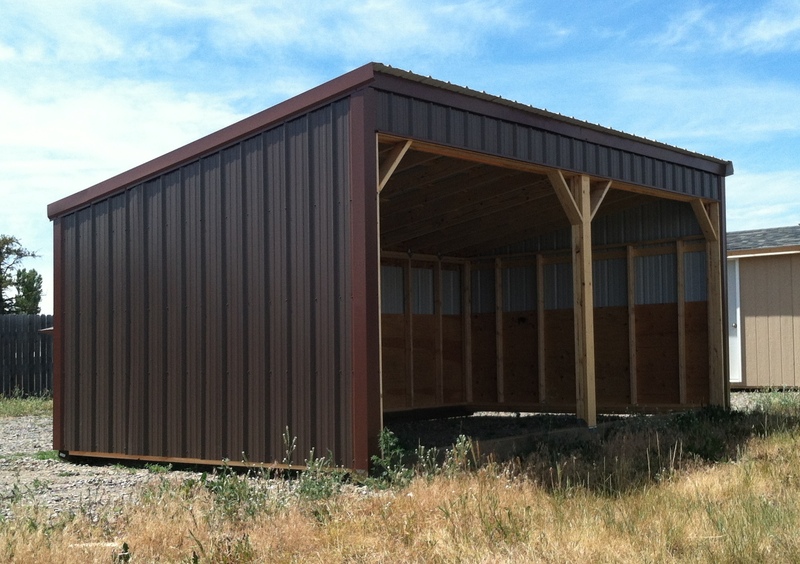 As always we can custom our buildings to meet your needs! 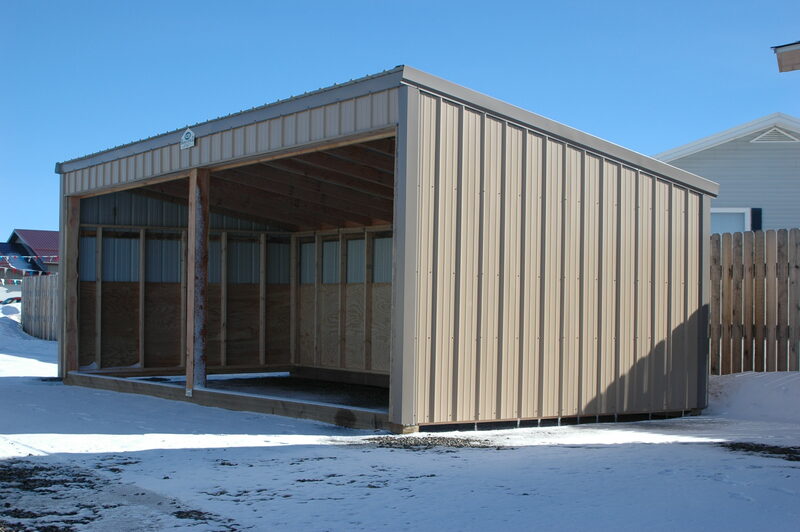 Contact us to discuss or view our Shelters page for all the possibilities for your building. 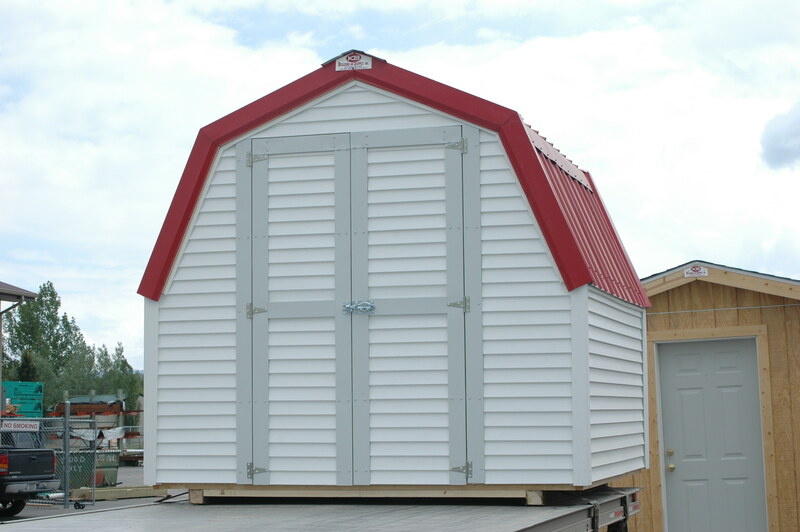 We offer free local delivery. 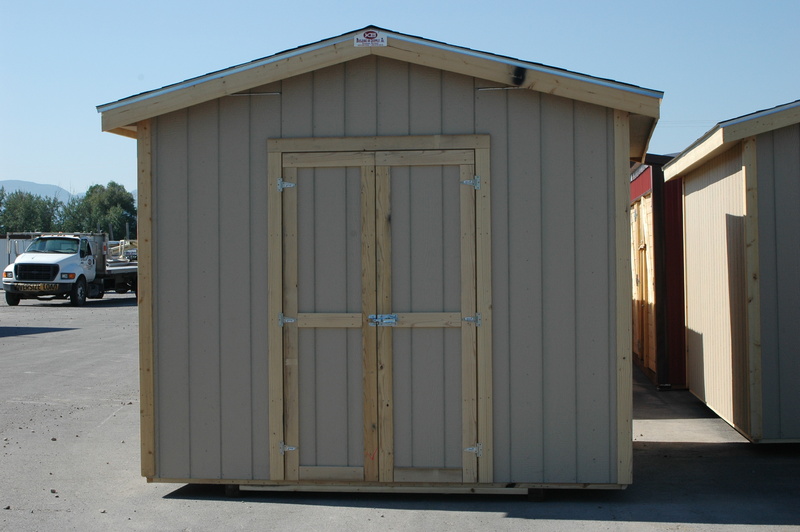 Delivery restrictions may apply, please contact us for more details.